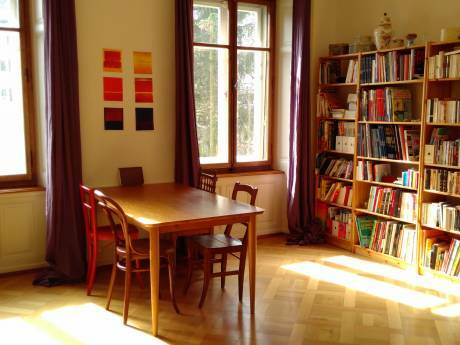 We offer a beautiful apartment in the mountain of Neuchatel. We have two bedrooms one with a double bed and the other with two double beds. 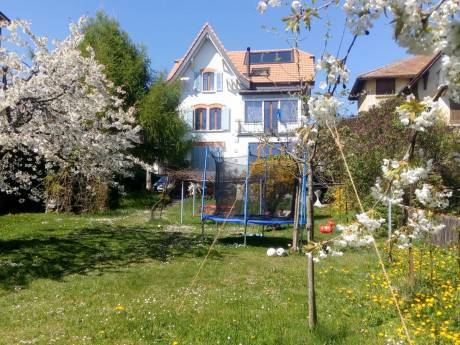 There is living room with a balcony and a kitchen fully furnish with a nice view over a skiing track. We are Anne-Flore and Frederic, a young married. My wife is a PhD student in the university of Neuchatel and I am a car engineer. We enjoy travelling when able to get away. We have not done a home exchange before but are keen to try what sounds a great way to see another country as a resident - and allow someone to see yours. The two neighbouring watch-making towns of La Chaux-de-Fonds and Le Locle are in the Jura close to the French border (20 minutes), in the canton of Neuchâtel (Neuenburg). La Chaux-de-Fonds is regarded as the birthplace of watch-making worldwide and also as a major centre for the Jugendstil in Switzerland. The Jura countryside is a pleasant area for walking and cycling or cross-country skiing, downhill skiing, and snowshoes trail in winter. 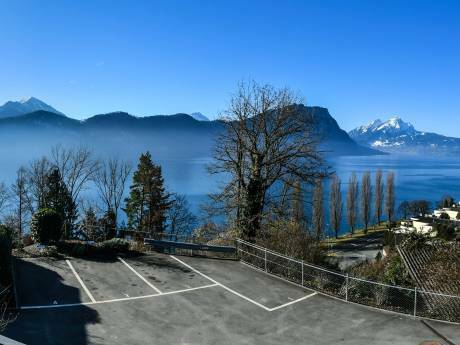 You can join the Lake of Neuchatel within 20 Minutes, Lausanne within 1 hour and Genève within 1 and half hour.